Your defibrillator is located in the telephone box on Main Street. 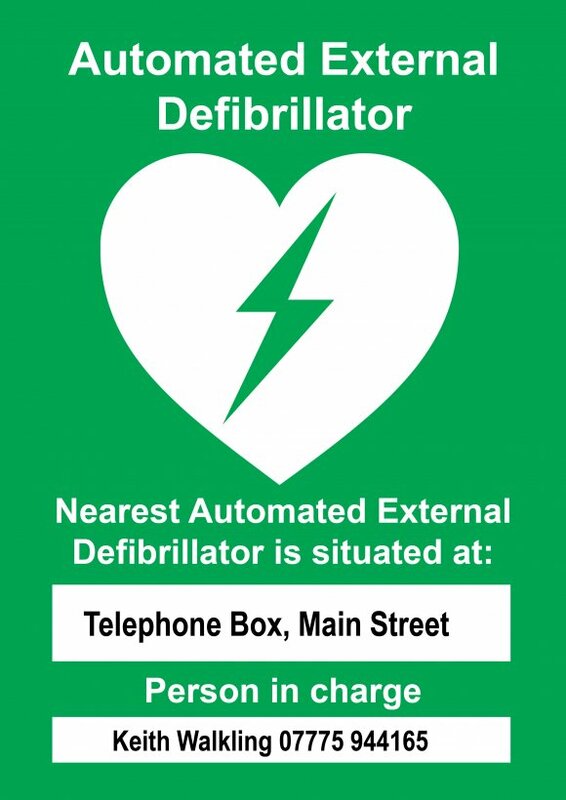 Instructions on how to use the pad are located on the outside of the defibrillator cabinet. Call 999 for the access code to open the cabinet.